We are a community of collaboration, curiosity, compassion, and creativity. We gather, practice, and reflect. We are curious about how our practice enhances our lives and what we long for on our journey. Come breathe slowly with us in a space of strength and compassion. St. Paul's UMC, 5501 Main Street. All religious and spiritual backgrounds are welcome and free of judgment or expectation. We use Healing Circles and Circle of Trust® agreements to maintain respect for each individual and their inner guide. resolve conflict in a way that is mutually beneficial, respectful, loving, creative, and that bolsters unity, compassion, and hope. contribute to justice and equality by engaging a spirit of listening, learning and being lead into action by the wisdom of the marginalized and oppressed. The practices I teach support one or more of these objectives and can be used to improve relationships, parenting, and spiritual development. 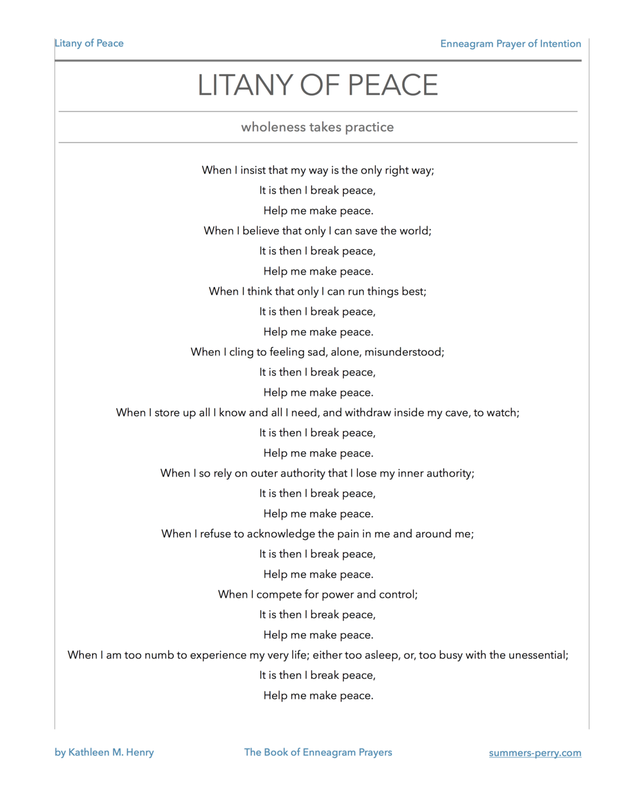 I hope these strategies bring you and those you encounter more peace and wellbeing. There is more. It does matter. You are not alone. 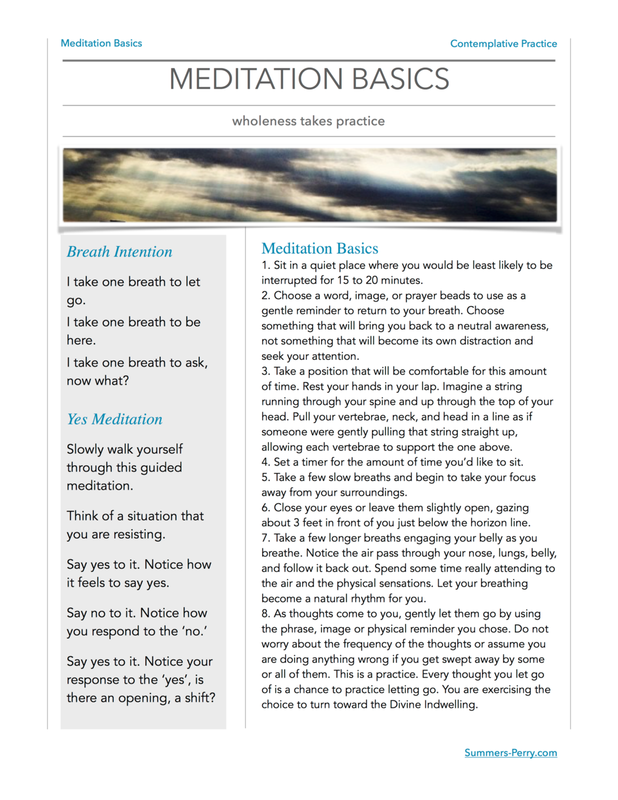 The practice sheets below can be used in a daily practice or as a way to process specific patterns or events. They are most effective when paired with consultation and in group reflection with practice groups. 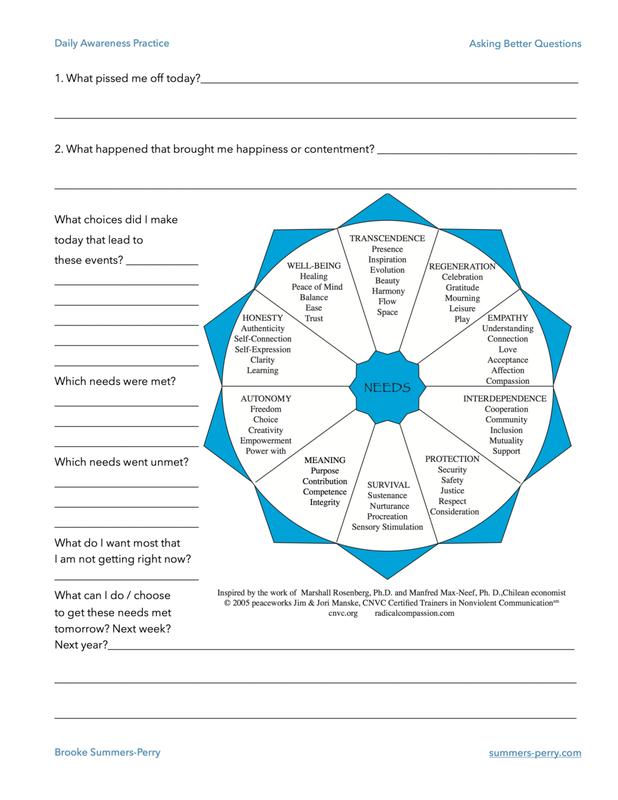 Contact Brooke for a consultation and tips on creating your custom workbook. You don't need more than a binder and some free downloads to start transforming habits! Develop understanding of self, thought patterns, resistance, and engage in decision-making that is in alignment with your true self. Based on the Enneagram and the work of Sister Lois Dideon, these four essential self awareness and discernment practices can help you connect with what disconnects you and what pulls you toward the gifts of the present moment and what you have to contribute to them. 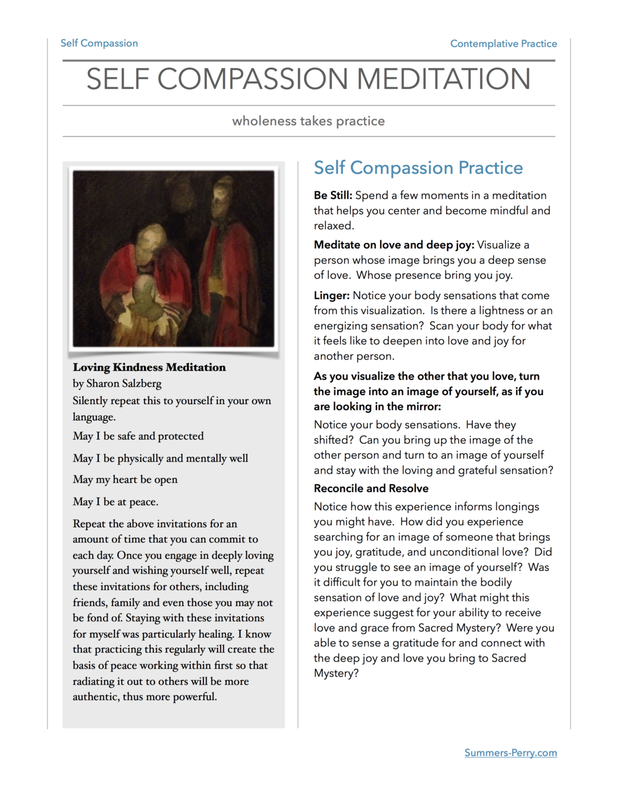 Bring depth to your awareness of needs and choices, gratitude practice, and maintaining authentic connection with others, even in conflict. How we respond in every moment can be driven by our values, not our fears. These three essential practices based in nonviolent communication (NVC) empower us to make the most of every moment and learn the most from the opportunities we miss. 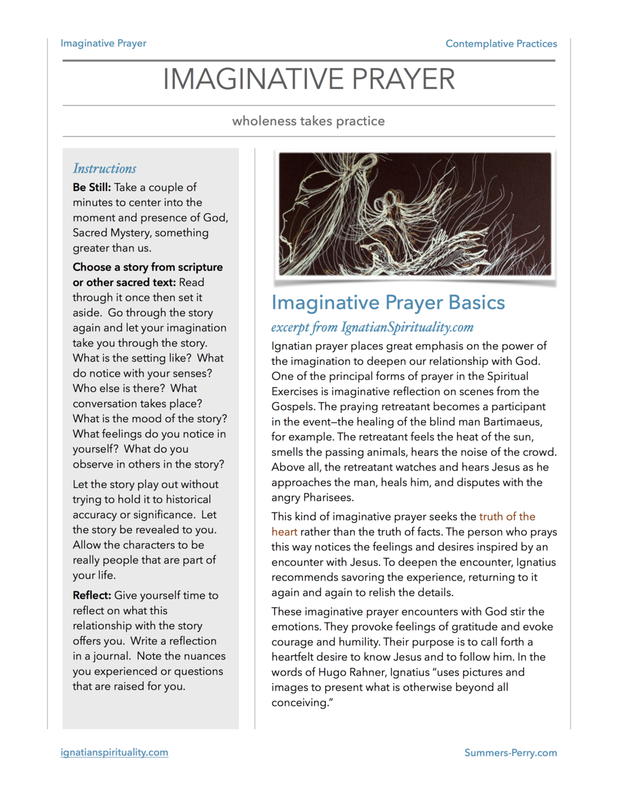 Practice in the monastic tradition using these five essential monastic practices; Awareness Examen, Imaginative Prayer, Lectio Divina, Visio Divina, and basic instructions on walking a Labyrinth.